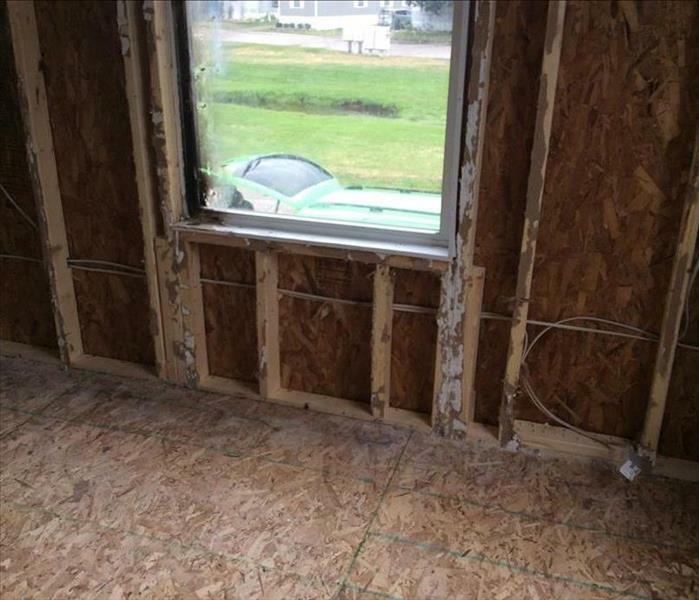 SERVPRO of Bloomfield is always ready when disaster strikes. 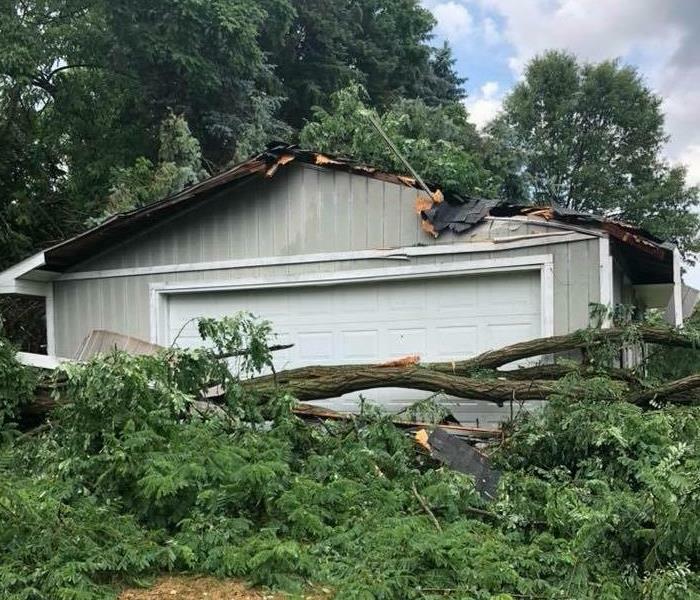 Whether your roof has a leak from the torrential downfall of rain or severe storms come through and destroy your business. 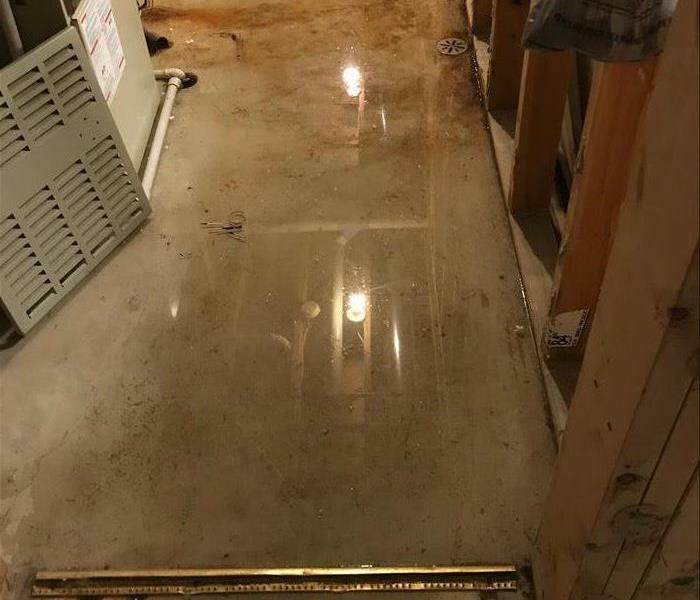 This home experienced a flood in their walk out basement, due to heavy rain from the summer storm. Water collected in the yard, and needed to be removed in order to prevent more damage from happening. 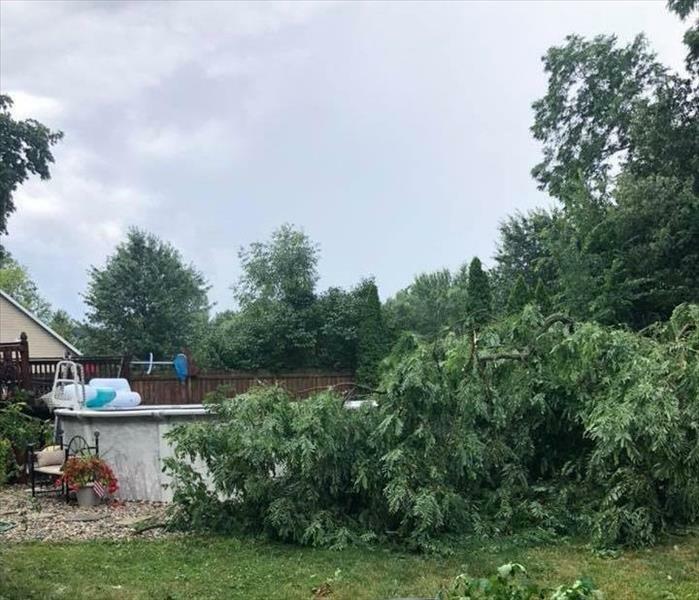 SERVPRO of Bloomfield was there to help! 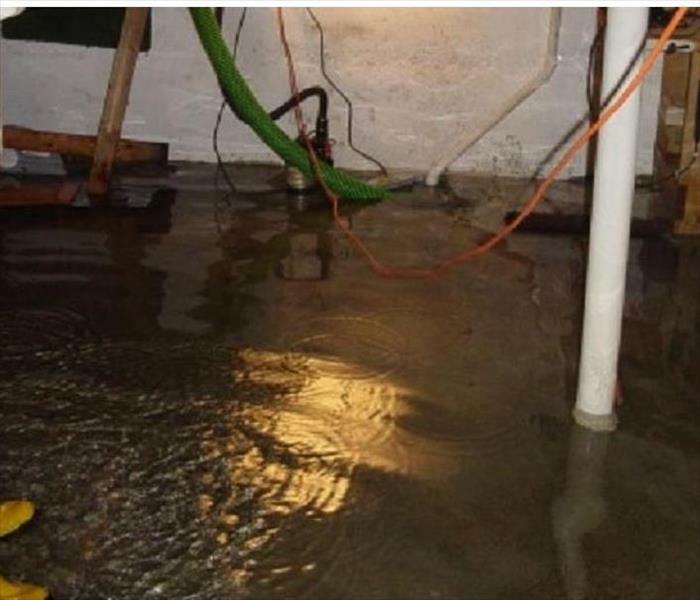 A heavy rainstorm shorted out the outlet that this homeowners’ sump pump was plugged into which caused the basement to flood. 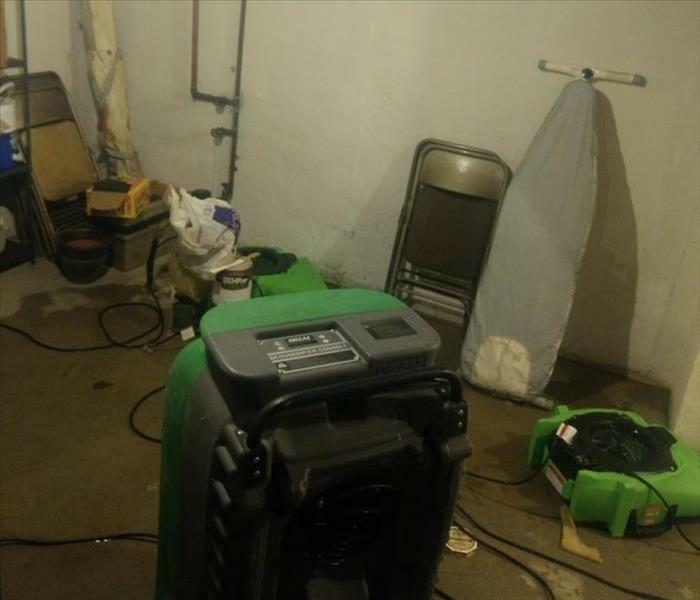 SERVPRO of Bloomfield arrived quickly and started the mitigation process. 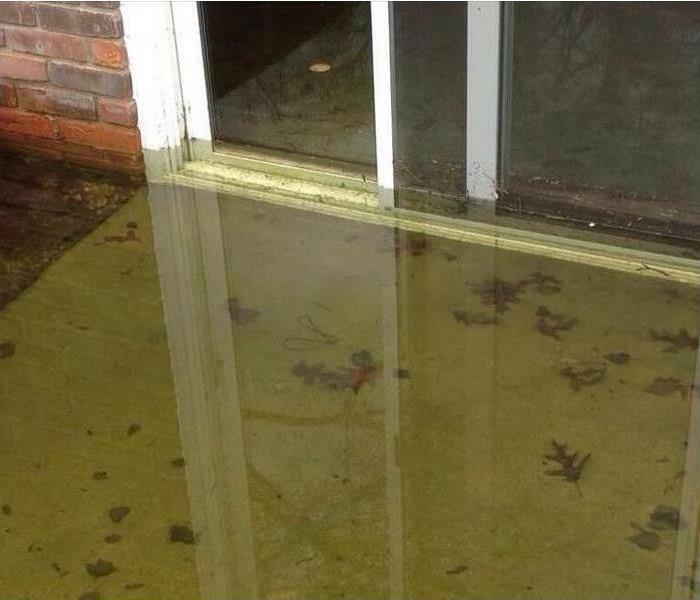 The homeowners’ basement was dry within a few days. 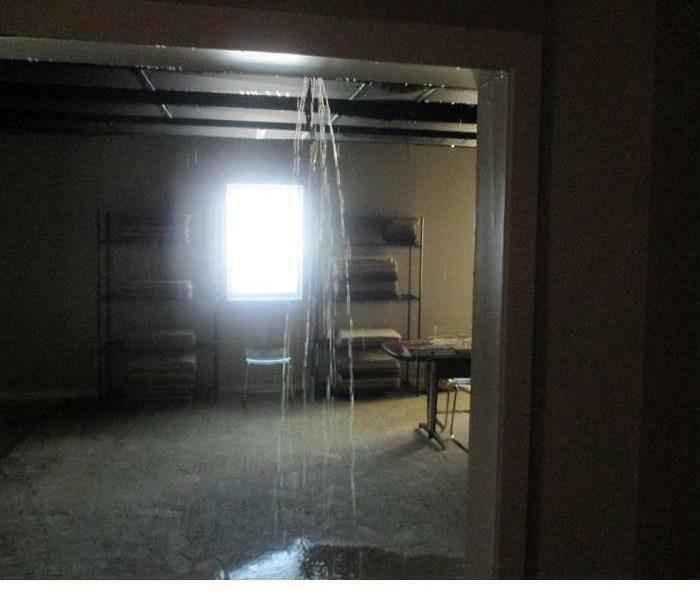 Severe water damage is definitely a inconvenience for an operating business especially when flooding occurs. Every hour that is spent on mitigating the damage is an hour of lost productivity and revenue. 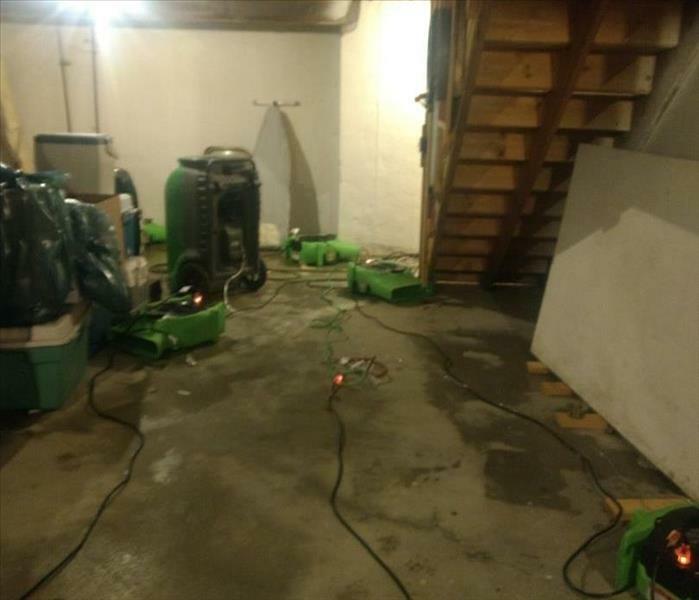 SERVPRO of Bloomfield has the training, experience and equipment to handle flooding or water damage emergencies of any size. SERVPRO of Bloomfield can respond immediately to your commercial fire damage emergency regardless the size of the damage. We are part of a national network of over 1,700 Franchises with special Disaster Recovery Teams placed strategically throughout the country to respond to large scale events and disasters. 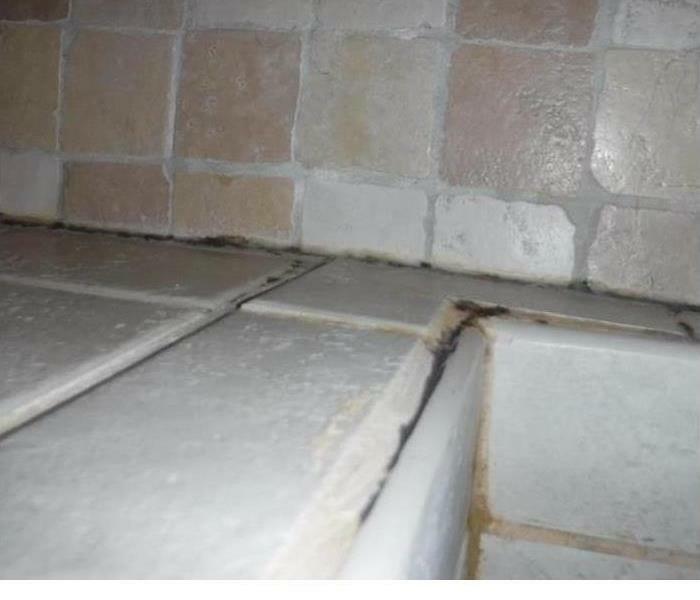 SERVPRO of Bloomfield specializes in restoring contents damaged by fire, water, or mold. Our expertise and “restore” versus “replace” can help you save money while preserving precious keepsakes that can’t be replaced. 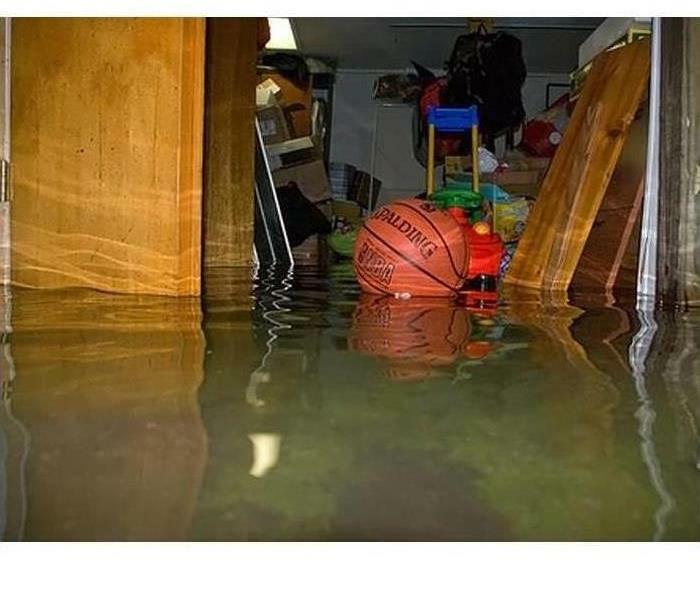 We pretest your contents to determine what items can be restored back to their condition before the water damage. SERVPRO of Bloomfield has the training, experience, and equipment to handle small or large commercial fire emergencies. 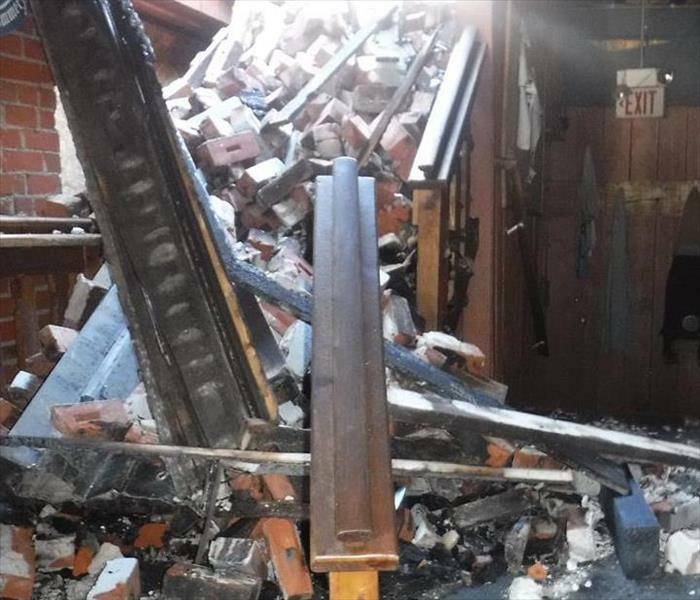 Whether your fire emergency occurs in a restaurant, office building, or hotel we will respond quickly to mitigate the damage and manage the restoration process to its completion. Water loss can happen to anyone, at any time. 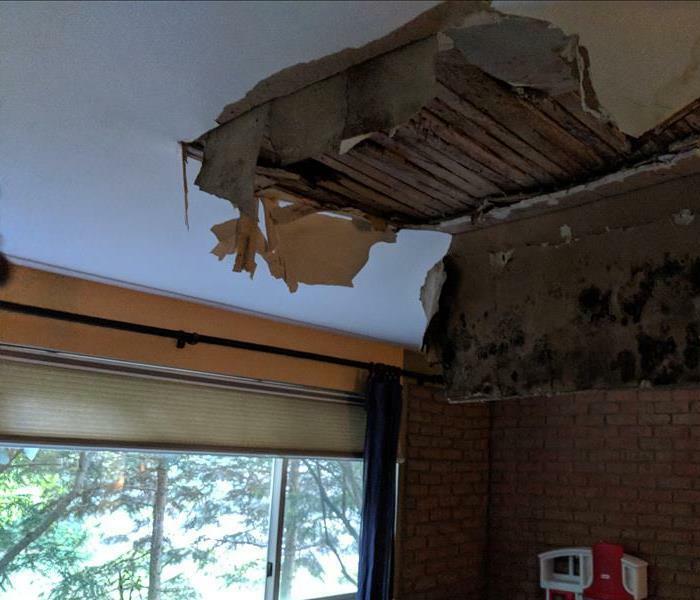 A broken pipe in the laundry room caused water to leak through the ceiling and into the basement. 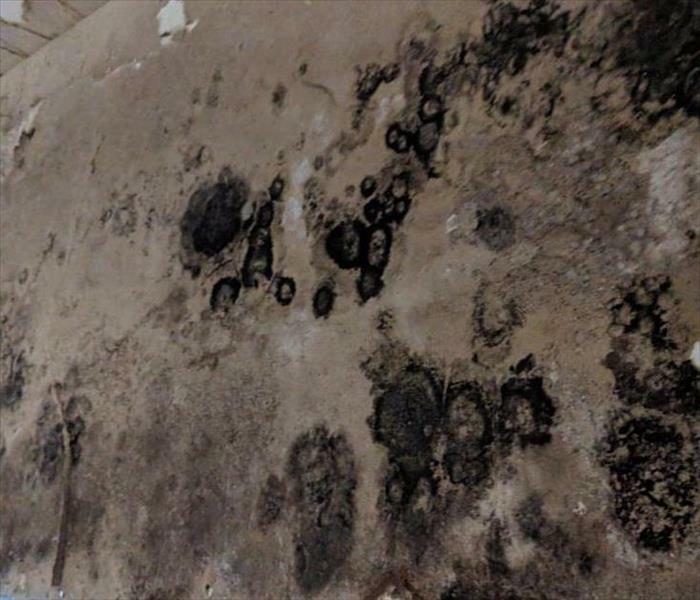 The homeowner was surprised on how quickly SERVPRO of Bloomfield responded to start the mitigation process. 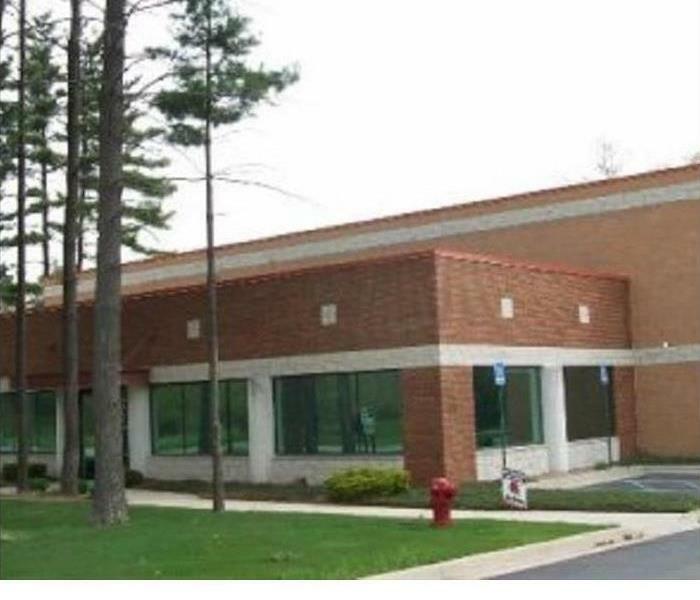 SERVPRO of Bloomfield, is located at 4077 Pioneer Drive in Commerce Township, Michigan. 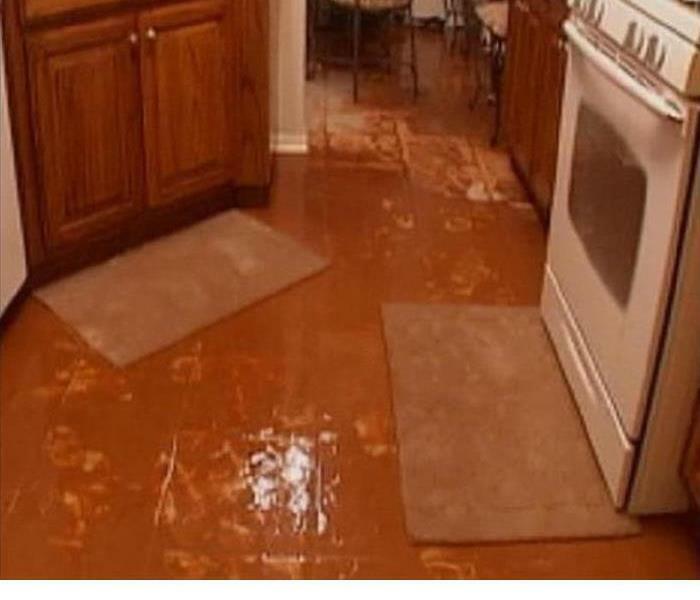 SERVPRO of Bloomfield is ready 24/7 to meet all of your restoration and cleanup needs. Call us today for a quote.